Welcome Readers! However you found me, I hope you'll find something interesting to read! 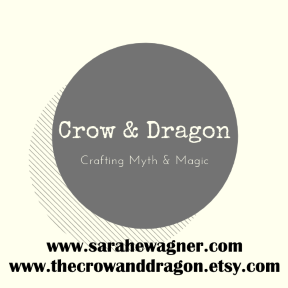 In my various books, I've got monsters, monster hunters, magic users, machines, soldiers, fairies, satellites, spaceships, and dragons so maybe there's a little something for everyone. Coming this December, be on the lookout for Christmas in Bear Ridge from Boroughs Publishing Group. Sometimes it takes a little magic and a Christmas wish to see beyond tomorrow, but it takes love to see forever. I have two paranormal romance novels: Hunter's Crossing and Eldercynne Rising, a heroic fantasy novel: Guardian of the Gods, and a science fiction short story collection: Hardwired Humanity currently available. Be on the lookout this holiday season for a sweet myth and magic romance in Christmas In Bear Ridge.